When we started Branded Bridge Line, we thought, let’s keep the pricing simple. Let’s offer toll-only plans since no one uses toll-free anymore. Well, we were wrong. Toll-free is still in high demand. We missed the obvious connection that toll-free says something about your brand. Toll-free says that your organization is professional and sensitive to your customer’s needs. It says that you want to provide them with the best, even in accessing your conference call. Branded Bridge Line has always had the ability to offer toll-free, but never advertised it. Because toll-free numbers are in such high demand, we decided to write a blog article about it, letting you know we offer toll-free and understand how important toll-free numbers are to your brand. Toll free numbers began as an answer to collect calls in the 1960s. Very quickly companies began offering toll-free access to their customers as a way to make their businesses more accessible. Studies showed that consumers preferred doing business with companies that offered toll-free access. Toll-free access lent a certain credibility to the business. Although cell phones have eliminated the concept of long distance toll charges, the idea that a business offering toll-free calling is more credible hasn’t faded. Businesses continue to offer toll-free access to their customers. Branded Bridge Line offers toll-free numbers for the US and Canada through our normal number search. Adding a toll-free number to your plan costs $10/month and 4.3 &cent per minute, one of the lowest toll-free per minute fees in the industry. We also offer toll-free numbers in most of the countries we support. To get pricing for a specific country, email our Customer Support Team or chat with us live. 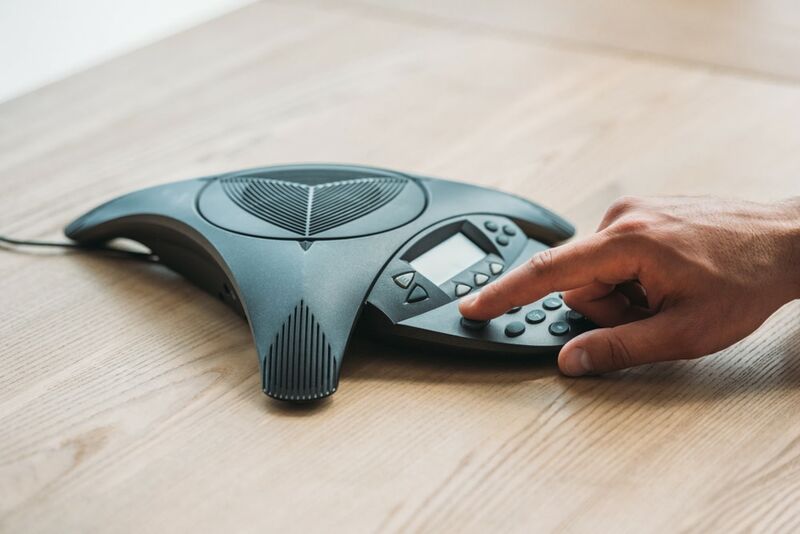 Find out more about Branded Bridge Line’s Toll Free Conference Calling!